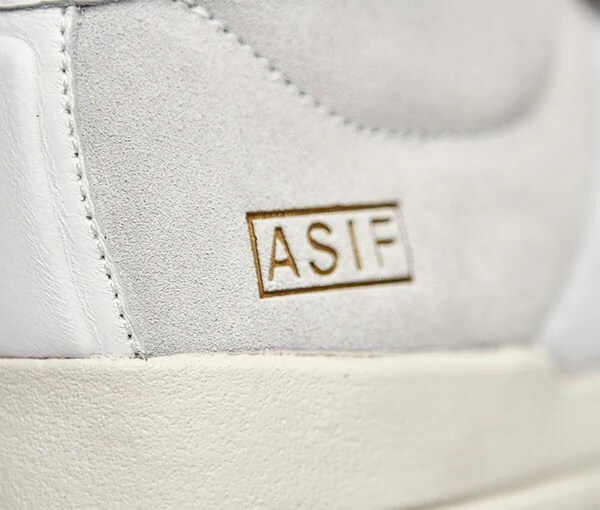 SHOES: ASIF ‘Druev Hi’ + ‘Sayer Hi’ + ‘IO Trainer’ | sB! This entry was posted on September 1, 2015 by alexzthurst. 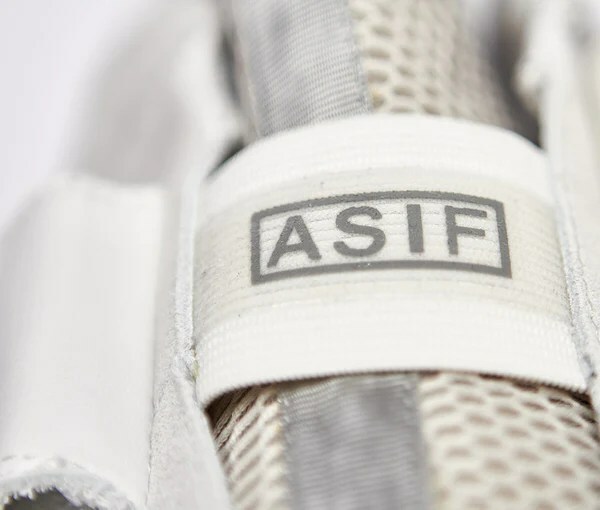 It was filed under Shoes and was tagged with as seen in the future, ASIF, creative recreation, fashion, founder, nate harvey, rich cofinco, shoes, sneakers.